Despite all the enthusiasm over this festive time of year, we still have some learning that needs to be accomplished. 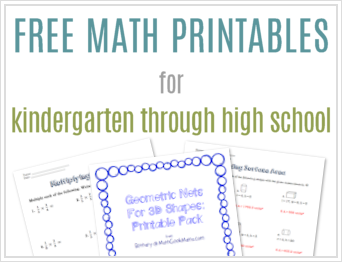 So I’ve been pulling out math games to make the learning more fun. 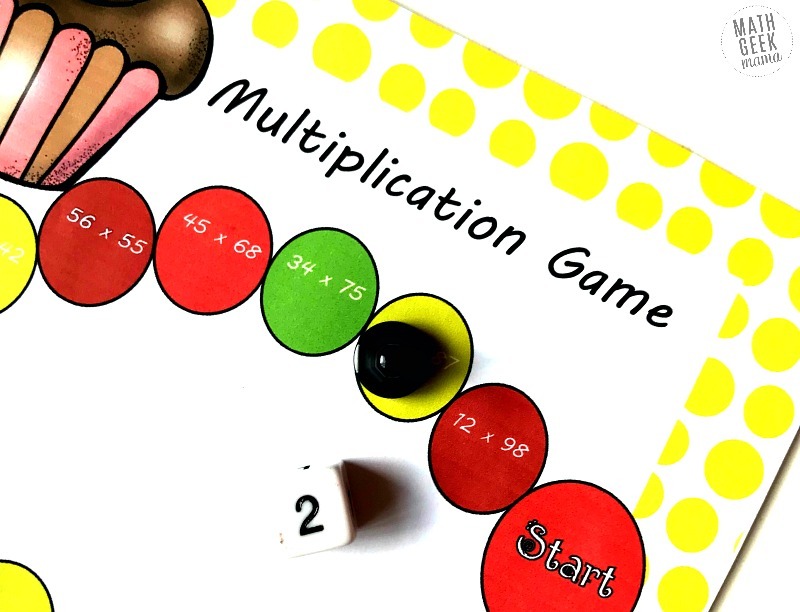 And this double digit multiplication game is just one of the many we will be using. 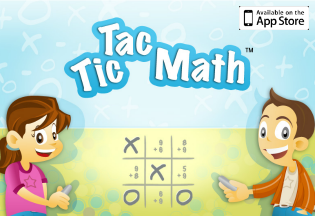 It provides my oldest with double digit multiplication practice, while playing a game. It is a win-win! 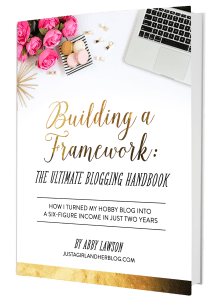 Note: This is a guest post from Rachel at You’ve Got This. As much fun as games are, it is important that we provide our students with direct instruction before they begin a game. 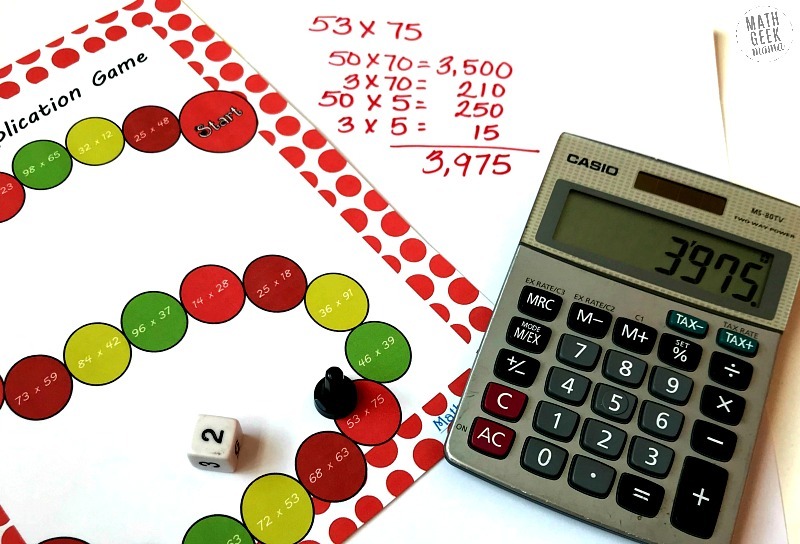 Most of us are familiar with the traditional method of teaching, but I want to encourage you to try out some non-traditional methods when working on double digit multiplication. Not every child learns the same, and when we provide different methods of solving a problem, it may be the key that helps them succeed. My oldest loves the lattice method, but ask him to do a problem in his head…and he solves it through partial products. Partial Products is simply multiplying using place value. Take 23 x 45 for example. Then you add all these partial products together and you get 1,035! Next, gather up a die, game markers, and a calculator. And that is it. 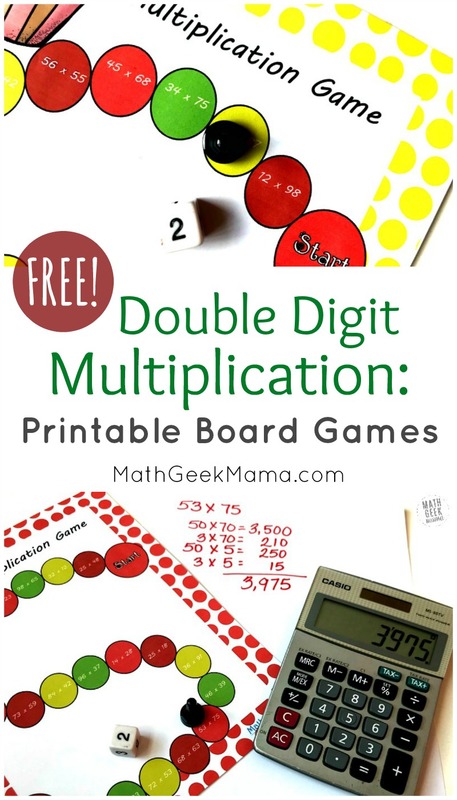 You are ready for your kiddos to get in a little extra double digit multiplication practice. I love games that need very little explanation, and this is one of those games. Player one begins by rolling the die and then moving that number of spaces. Player two now takes a turn to roll the die, move, and then solve the double digit multiplication problem. The game continues in this way until a player has reached the finished space. First player to make it to the finish WINS! Many of us are required to take grades, and this is hard to do with a game. So if you find yourself in a situation where you need a grade for double digit multiplication practice, there are still fun options. 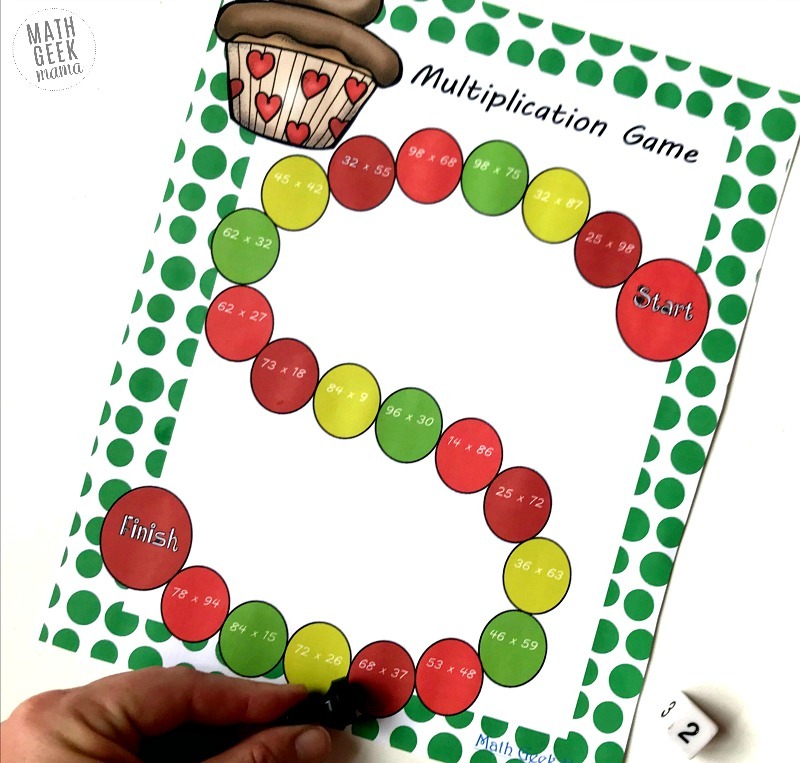 This simple multiplication equations game or a cut and paste page can be a fun way to get a grade without the traditional worksheet. 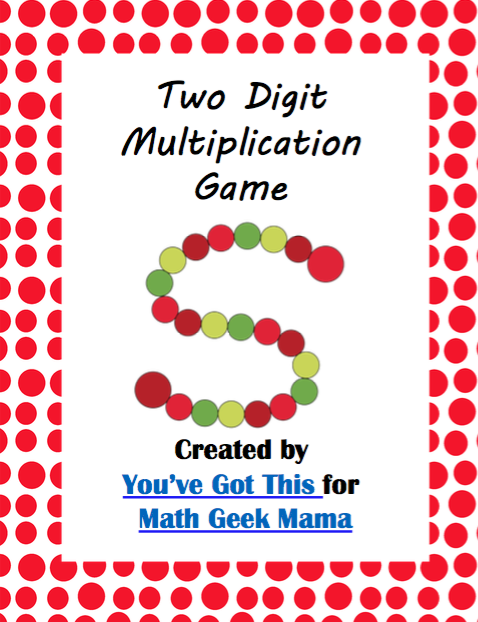 Need practice with single digit multiplication? Grab this low-prep board game set that is played the same way. Includes 3 different skill levels! 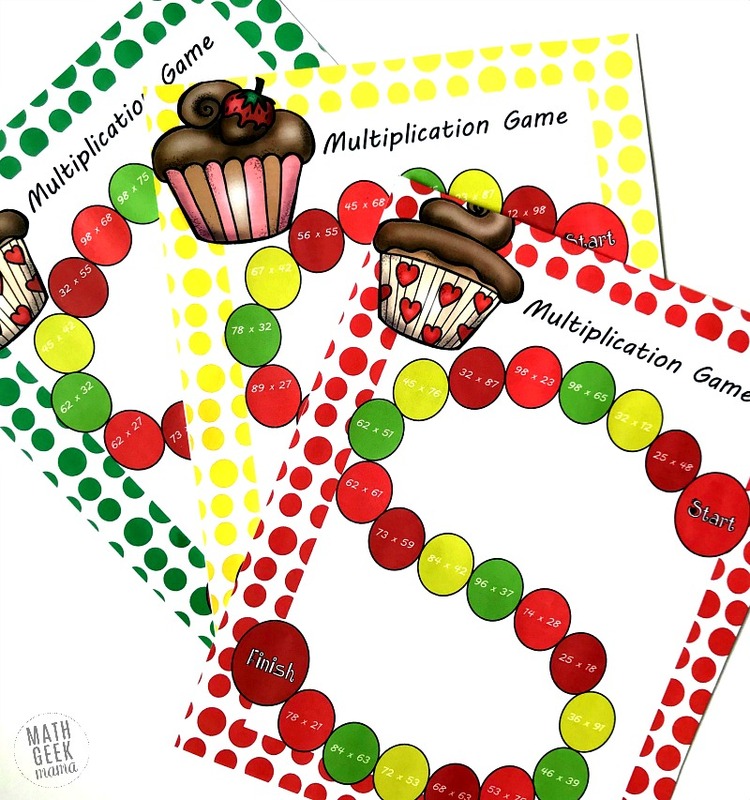 Or for a printable board game that includes 3-digit numbers, try this set of multi-digit multiplication games. 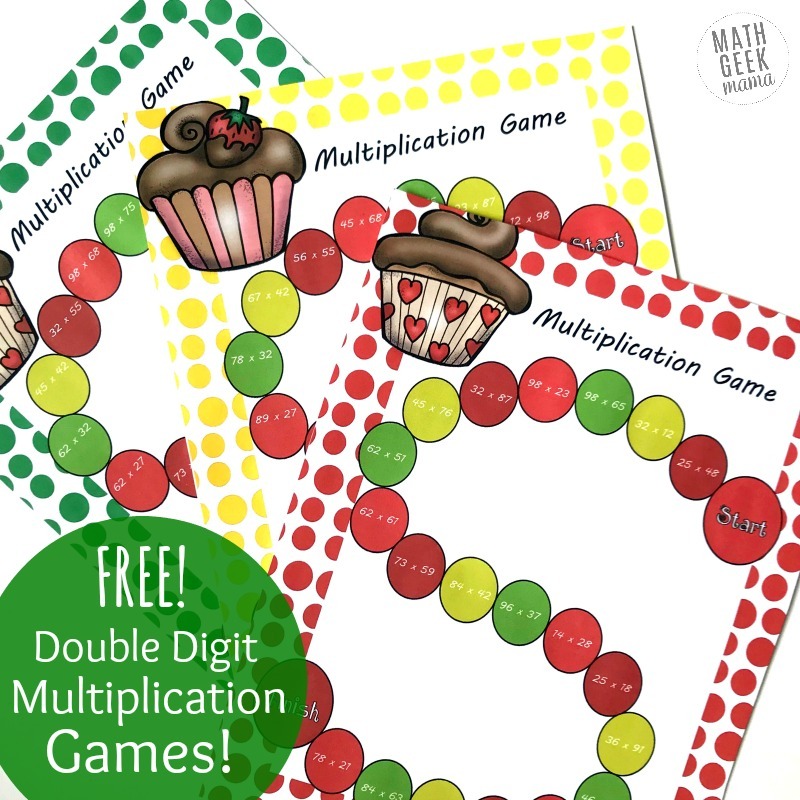 And of course, grab this set of double digit multiplication practice free in my shop by clicking the link below. Enjoy!